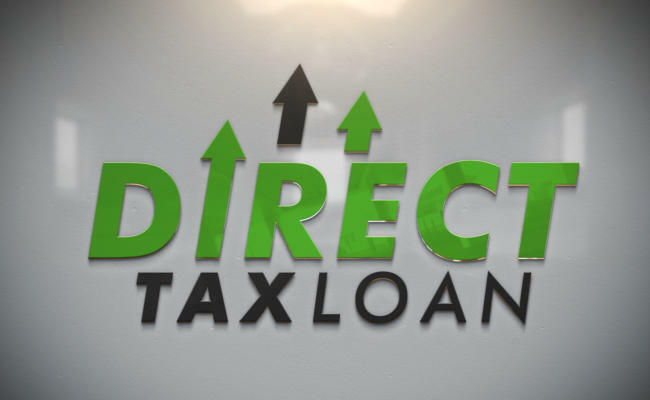 Direct Tax Loan is a team of property tax advisers that specialize in giving flexible loans to property owners to help them pay off their outstanding property taxes. Our team of knowledgeable property tax advisers will passionately provide you with property tax information and instant relief. Assisting you with a tax loan repayment strategy will allow you to take back control of your taxes. At Direct Tax Loan, we believe in providing property tax education and truly assisting you in making the right decision. As property tax lenders, our team is dedicated to creating the optimal loan solution for you. That is why at Direct Tax Loan our process is transparent, and will always meet your expectations. Instantly paying off delinquent property taxes, our customers always breeze through a quick, stress-free loan experience. With a key focus on speed, property owners will be able to avoid additional fees, interest, and enormous penalties that come with a delayed loan transaction.